A View from There releases on Tuesday, September 8th, and it’s time to celebrate! Consider yourself invited to the party! We took our inspiration for the event straight out of the pages of A View from There, and I promise, it’s going to be a fun, southern-themed evening for all. 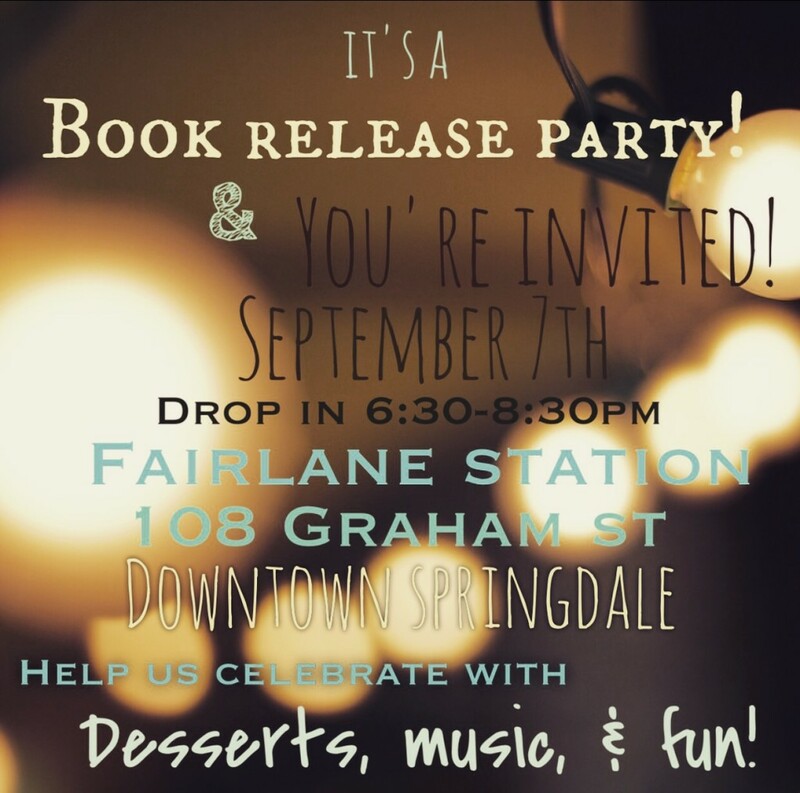 There will be books available for purchase, but most of all, I’m looking forward to celebrating with YOU! All the information is below. Please feel free to pass it on!